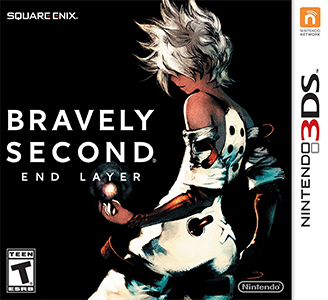 Bravely Second: End Layer works very well in Citra. There are however slow downs when opening a menu (such as the save menu) and also during transitions from places to another. Audio also seems to be in sync.